Jiffy, the P2P payments service that lets 4.2 million Italian consumers send money from their bank account using just the contacts list on their smartphone, has begun rolling out to retail stores with an initial launch in 150 outlets in the cities of Milan, Rome and Turin. Payments are made in stores by scanning a QR code created by the merchant at the time of purchase, technology provider SIA says. “The merchant enters the amount of the sale on its app and a QR code is generated in real time which the customer simply scans with his or her smartphone. The customer can then view the details of the payment on the app and authorizes the transaction by fingerprint or PIN. The launch of the in-store payments option follows a pilot that went live in June 2016 in Milan and the town of Bergamo. Launched in 2014 and now offered by more than 120 Italian banks, Jiffy is “the leading person to person (P2P) digital payment service in the Eurozone,” SIA says. 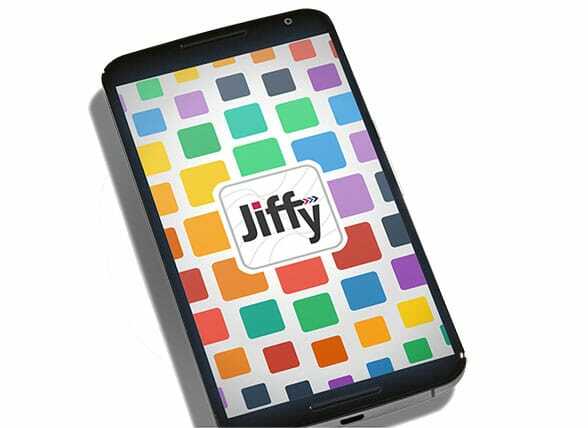 “Jiffy can be used via smartphones with Android, iOS and Windows Phone operating systems and is marked out by its speed and user-friendliness. A user must be the holder of a current account at a participating bank. To activate the service, the user needs to register on his or her bank’s site and download the app provided by the bank itself. “To transfer cash via smartphone, the user simply selects the receiver from the personal contacts list available on the bank app, enters the amount, a message if desired and with a click the money is immediately sent and can instantly be used by the beneficiary. “P2P’ in the headline is a little confusing. As I read the article, what it is saying is that what began as a person to person payment system is now also offering point of sale payments. I see what you mean. I think Sarah was underlining that it’s a P2P system using P2P payment technology and principles that has been extended to work in-store, and so is coming at POS payments from an unusual and noteworthy direction. The back-end may be using the same clearing and settlements as the P2P but the use of QR at the front end is new function and more interesting. Also interesting is that the clearing and settlements will be direct, as in P2P, partially bypassing the banks.